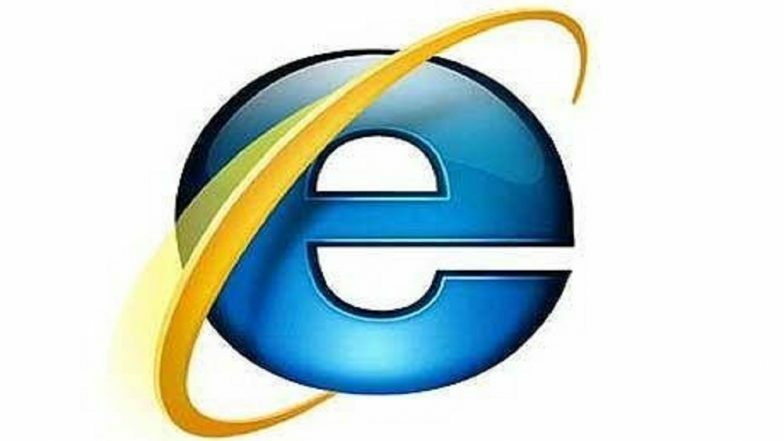 San Francisco, April 15: Microsoft's Internet Explorer (IE) that has dealt with a reputation for poor security for years, now makes PCs vulnerable even if it is just installed in them, a security researcher has found. According to researcher John Page, an unpatched exploit in the web browser's handling of MHT files (IE's web archive format), hackers can use to both spy on Windows users and steal their local data. "As Windows opens MHT files using IE by default, you don't even have to run the browser for this to be a problem -- all you have to do is open an attachment sent through chat or email. "This wouldn't be an issue if it weren't for the disclosure of the flaw. Page posted details of the exploit after Microsoft reportedly declined to roll out an urgent security fix, Engadget reported on Sunday. Microsoft To Withdraw All Supports For 'Windows 7' By Next Year - Report. The vulnerability affects Microsoft Windows 7, Windows 10 and Windows Server 2012 R2. "Microsoft said a fix would be 'considered' in a future release. While that does suggest a patch is on the way, it leaves millions of users potentially vulnerable unless they either turn off Internet Explorer or point to another app that can open MHT files," the report added.